Directed by Newt Arnold. With Jean-Claude Van Damme, Donald Gibb, Leah Ayres, Norman Burton. 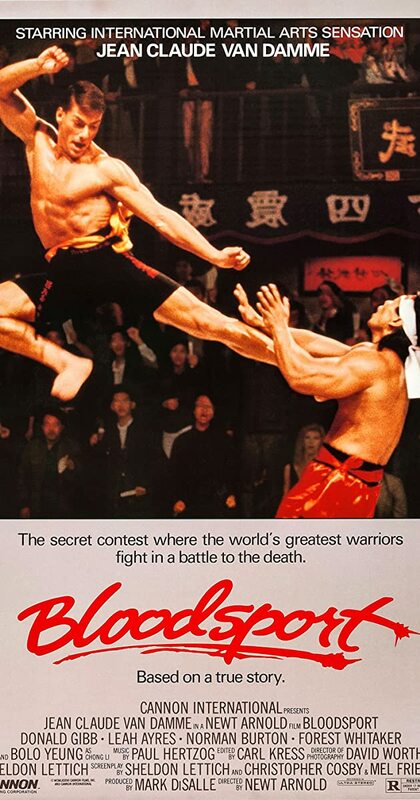 Follows Frank Dux, an American martial artist serving in the military, who decides to leave the army to compete in a martial arts tournament in Hong Kong where fights to the death can occur.